On sale! 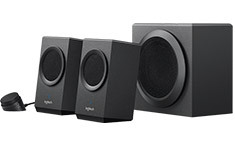 (normally $139) The Logitech Z337 Bold Sounding Speakers with Bluetooth allow you to stream audio wirelessly from any Bluetooth enabled device, such as your computer, smart phone or tablet. 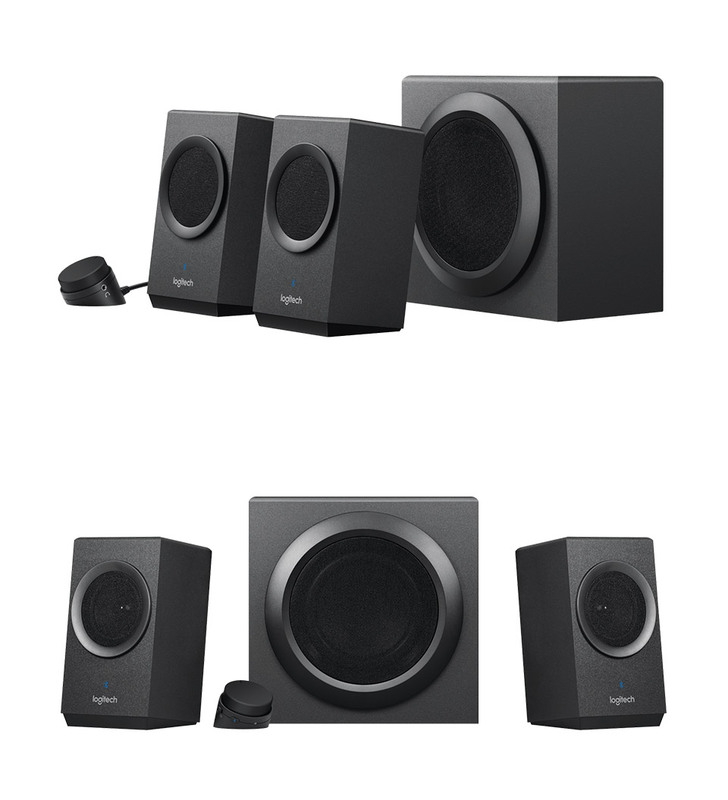 Easily pair up to two devices and switch between them to enjoy 80 watts (peak) of bold sound. Conveniently adjust the volume from your paired device or the wired control pod.